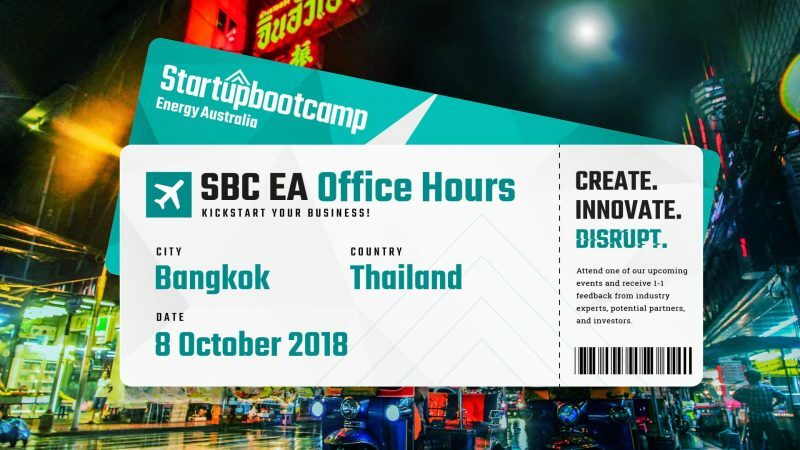 Office Hours are a chance to meet one-on-one with top executives and partners of Startupbootcamp. The number of attendees is low, typically 10-20 people, so the experience is intimate. Office Hours typically last 45 minutes to an hour. If your startup is passionate about making an impact in the smart energy space, we’d love to meet you at one of our upcoming events.